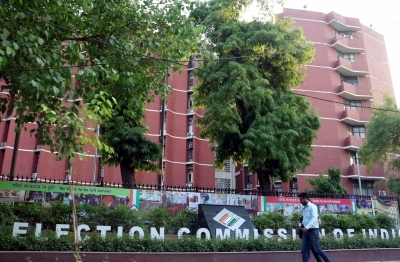 New Delhi, Feb 12 (IANS) The Election Commission of India (EC) on Tuesday directed all the telecom service providers to provide a mandatory free short message service (sms) on its helpline '1950. The voters can check their name in voter list, their polling station and the contact number of the EC officials concerned through the sms service. The EC has asked all the telecom service providers, state-owned as well as private players, to provide a mandatory free messaging service (both to and from EC) to consumers for this helpline and also when the consumer is "roaming" within the country.